Eletta Messtechnik GmbH will exhibit at the Sensor + Test exhibition in Nürnberg 25 – 27 June. Welcome to visit us in both number 418 in hall 5. We welcome our colleguages world-wide for a General Manager Meeting in Stockholm 5 – 8 March. We will close on Monday 24 December and open again on Wednesday 2 January 2019. Eletta will participate to France au CERN event at Geneva on 9th and 10 th of October 2018. You are very welcome to meet us there. Eletta Flow will exhibit at Achema in Frankfurt, Germany, 11 – 15 June 2018. 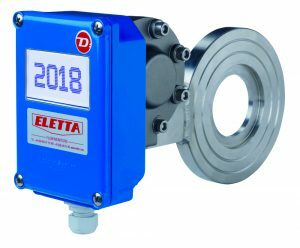 Eletta -C- Lite, separate unit which gives information about temperature, pressure and flow. 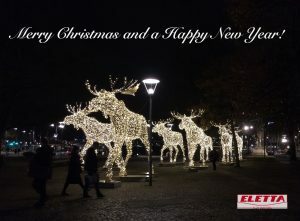 Friday December 22 will be our last working day before closing for Christmas and New Year. We will open again on Tuesday January 2, 2018. 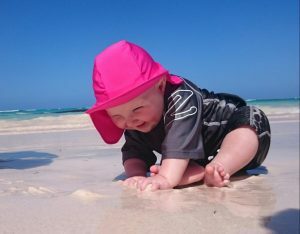 We will close for summer vacation from July 10 – July 28. Today we launch our Product Configurator. 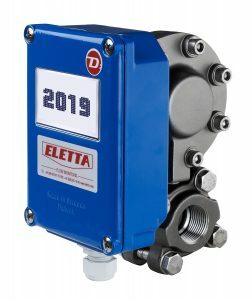 You can now select, configure and customize the best suited Eletta model for your application. Your selections will be seen in the 3D model which you can zoom and turn in all directions to get the exact look and feel of the unit. You have now the correct specification for the unit to use upon ordering or to send an inquiry for a quotation. You will find the Configurator under Products in the menue on left side.